I drink tea all day long because it’s an easy way for me to get my vitamins and mineral in easily. I make herbal teas containing a blend of herbs that is packed with minerals just as much as I like a nice cup of oolong green tea or even black tea with a touch of coconut milk. So ease of use and quality of super important to me. The setup is super easy! You simply unwrap the cord that is hidden underneath the base and plug it in. After cleaning your teapot the first time, you can now fill it with water. If you want to make tea, add your herbs to the mesh strainer and secure to the lid. Place the lid in the teapot and click the + sign to increase the temperature or – to decrease it. 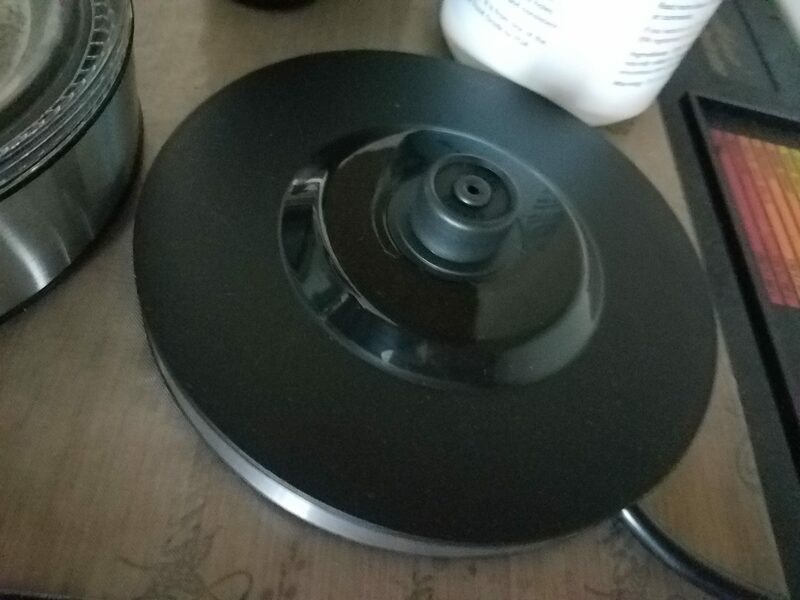 The Asani teapot, which I got from here https://www.amazon.com/dp/B07D434SCF, maxes out at 210 degrees but will continue to boil to 214 degrees and will automatically shut off when it reaches the temperature you set it to. If you aren’t going to use the water/tea right away you can place it on the warm setting. When you are not using the teapot, unplug the base from the outlet or simply do not place the teapot on the base. I love the ease of use and am very happy with my first electric teapot. I can use this for so many creations I look forward to all the yumminess I will create with this baby. I really am injoying the flavor of my tea and coffee because it has changed slightly! 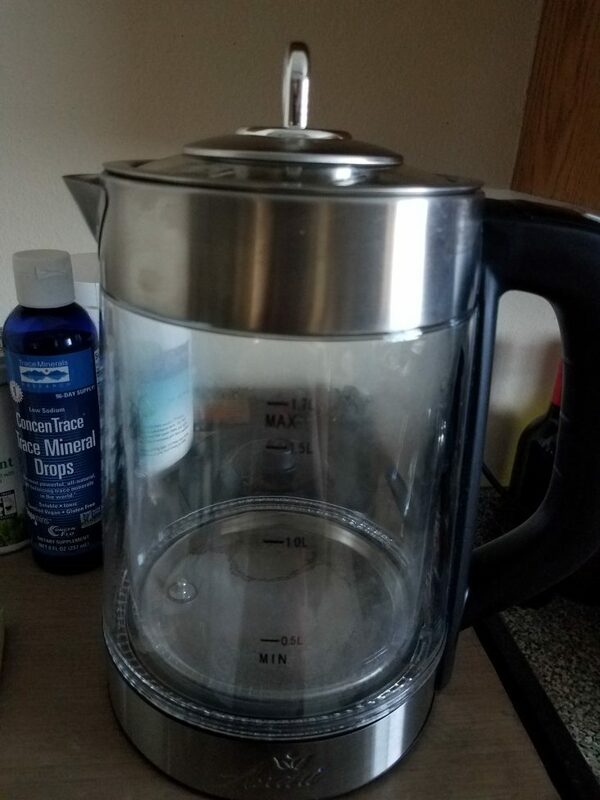 I’ve been using a Berkey water filtration system for years now and having clean pure water is a delight within itself but this teapot has a filtration built into the spout which remove minerals that alter the flavor of your water! Though I’m not 100% on the technology yet, I am loving the purity! !